Kate is forced to face her past, along with the consequences it brings, and in doing so she has to unearth the enormous guilt that she has suppressed for decades. In the mean time, Wade, who is in love with Kate, desperately seeks evidence to clear her son’s name, and in the process, discovers that most of the people who have wronged Andy have wound up dead. Alarmed and convinced that Kate’s and Trey’s lives are in danger, Wade soon shockingly finds himself at Andy’s mercy, and he is compelled to reveal a long-held dark secret of his own which could devastate his own relationships with Kate and Trey. 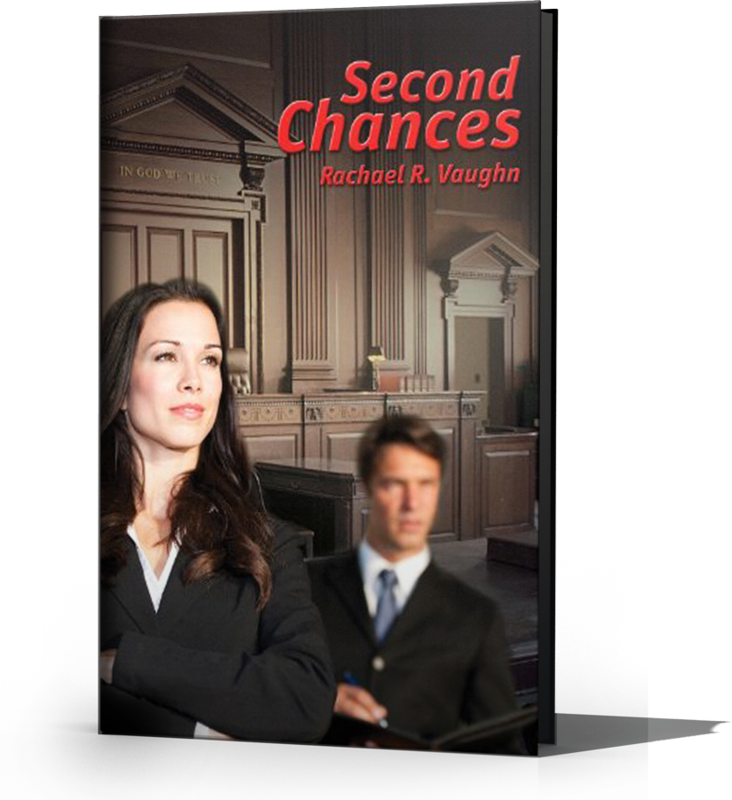 In this sequel to Second Chances, the small town of Mason is reeling from the shock of its first murder, and the town’s prime suspect is a scared seventeen year old boy named Jamal Davis. In defiance against public opinion concerning the young man’s guilt, attorney Wade Anders steps up to defend Jamal with the help of his assistant, Trey Ross. The case places both Trey and Wade at odds with family and friends, most significantly with Trey’s girlfriend Sarah Williams. However, Wade is certain that his client is innocent, and he will not be deterred from his pursuit of justice. Amid the controversy surrounding the murder case, Trey is also forced to confront the blemished legacy of his deceased father and family fortune, which includes two newly discovered siblings who were never recognized as Ross heirs and are therefore seething with resentment toward Trey. With the aid of the questionable “legal latitude” of a seldom used state law, a rogue judge quickly disposes of Mason’s infamous murder case and denies the young defendant his constitutional right to a trial, leaving Wade and Trey baffled and desperate to rectify the injustice and free their client. At the same time, Mason’s small police department has been cooperating with a federal drug investigation in which Trey’s half brother has been linked to a ruthless drug dealer named Peg Leg. 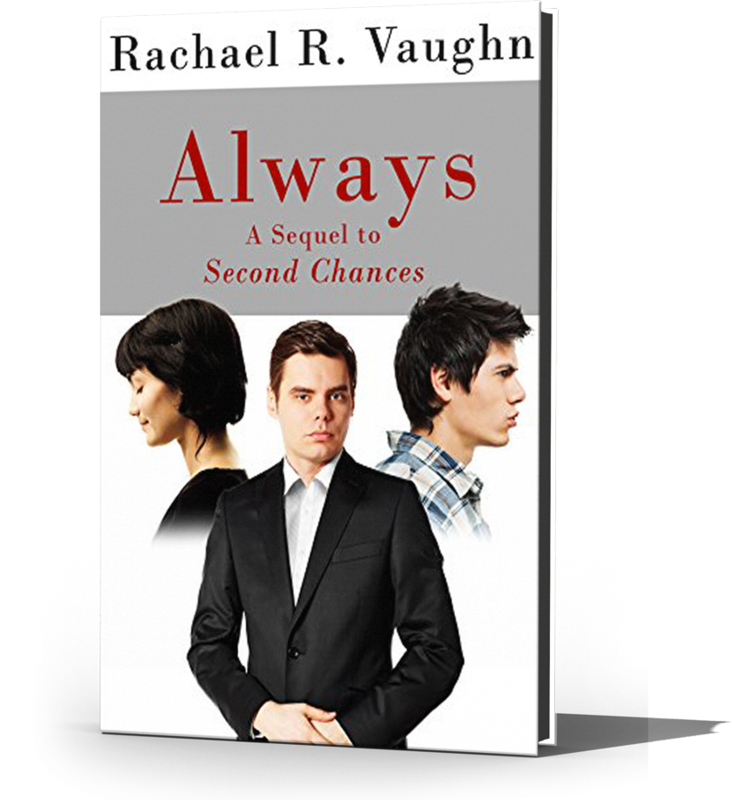 In an attempt to intervene in their brother’s downward spiral toward a life of crime, Trey and his half sister discover that their brother’s illegal activity includes much more than drug trafficking when they stumble upon evidence linked to Mason’s murder case. Because his sister insists that their brother is acting under duress, Trey’s loyalties become painfully divided between his family and his and Wade’s client. Within a matter of days Trey, Wade, and the residents of Mason realize just how depraved Peg Leg is when the police discover that Peg Leg coldly murdered one of his own associates on his way out of town to pursue Trey’s brother and eliminate the brother as a potential witness to Peg Leg’s numerous crimes. It appears that Peg Leg wields enormous power in deciding who will live and who will die, and that his network of criminal associates across the country is inexhaustible. Trey feels helpless as he struggles both to rescue his fleeing brother and to prove the innocence of Wade’s client. As the violence soon escalates in another town Trey finds himself offering to trade his own life for his brother’s, a selfless act that truly surprises many in his hometown who expected the worst of Trey because of his family’s tarnished reputation. Trey’s willingness to sacrifice himself is not only evidence of his own resolve, but it is also an indication that not everything is controlled by the evil drug lord Peg Leg. In the small town of Mason, Arkansas an apparent radical Islamic terrorist guns down two people on the second floor of the courthouse. Attorney Jacob Stahl, a victim, maintains a political blog that routinely exposes corruption of public officials. The night before, he had prepared an article that would end a local judge’s twenty year reign of corruption. Lying in a pool of blood, he asks attorney Wade Anders to post the story, but Wade has no idea what Jacob is referring to. The next day the apparent terrorist turns up dead on the courthouse steps. As police investigate the killings, the town’s only Muslim family is questioned; they seem to have something to hide. 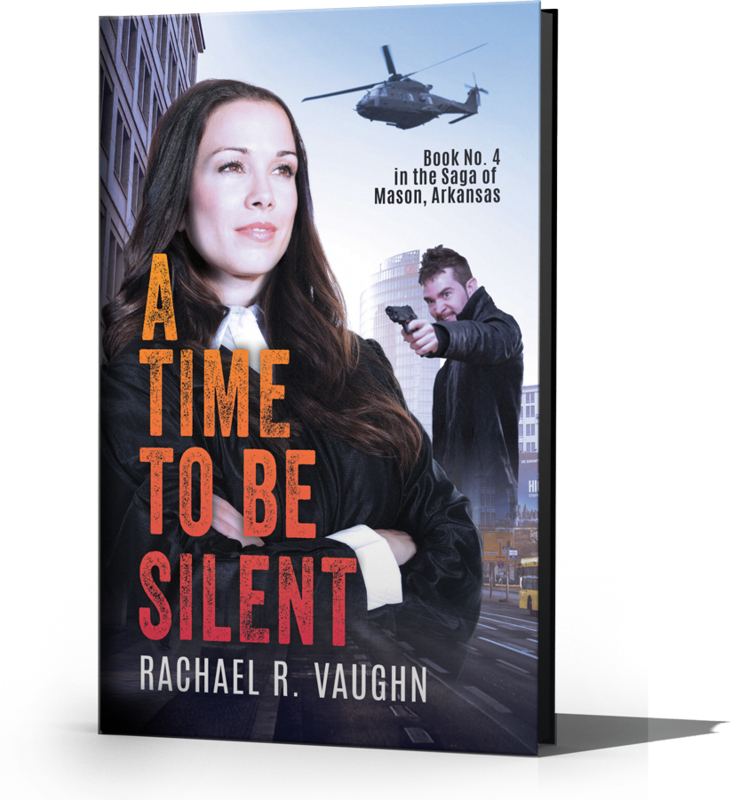 Wade soon gets pulled into a dangerous web of corruption, which climaxes in he and his wife Kate being kidnapped at gunpoint. As all truths are finally revealed, some of them are shocking, and some of them are heartbreaking. 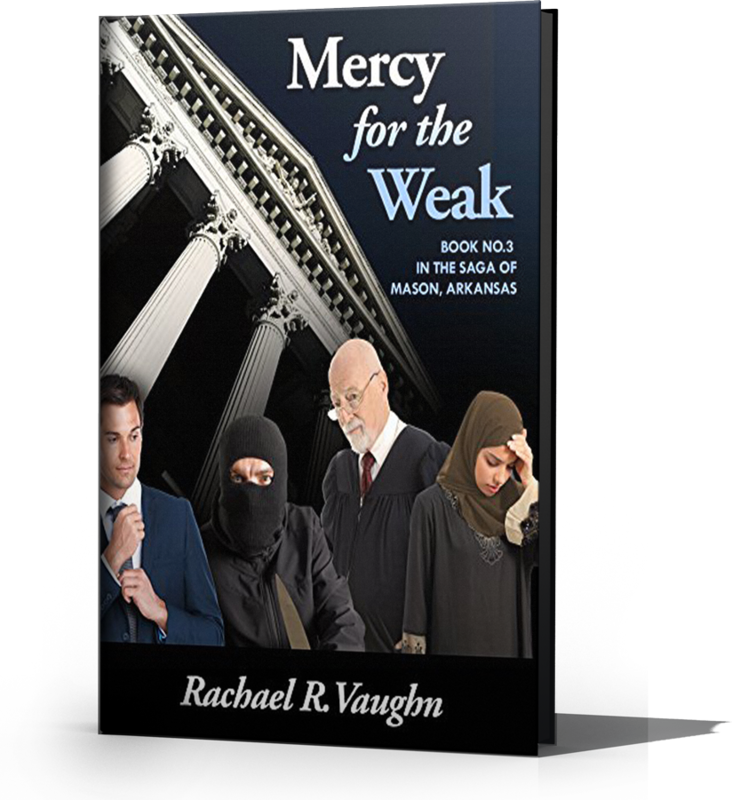 But each truth will impact the residents of Mason in profound ways, both good and bad. What does the apparent suicide of a farmer’s son have to do with the corrupt gubernatorial campaign of a braggadocios billionaire? The two men have never even met, and yet they are both linked to a former federal prosecutor, now known as Professor Julie Brockman. 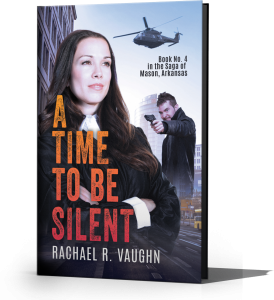 Juvenile judge Kate Ross, attorney Jacob Stahl, and Detective Stephen Ware become ensnared in another web of seemingly unrelated scandals that all lead back to the small southern town of Mason, Arkansas. Eventually a murderous crime spree unfolds in Mason as the story unravels and all truths are exposed. Meanwhile, Judge Ross is struggling to comfort a friend who is facing prison for the tragic hot-car death of his little girl. Along the way, Kate confronts the vulnerable intersecting of her personal experience of faith with other areas of her life, such as politics and friendship.